Walton & Company has a reputation for speed and efficiency on projects and these days the use of plasma tables may be part of the process. 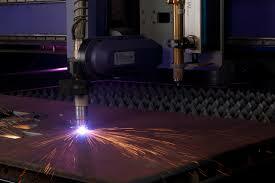 Plasma cutting was developed in the 1950’s and has evolved a great deal since then. It is a process that slices through electrically conductive materials by means of an accelerated jet of hot plasma. Materials cut with a plasma torch include steel, stainless steel, aluminum, brass and copper, although other conductive metals may be cut as well. This type of cutting is often used in fabrication shops, automotive repair and restoration, industrial construction, and salvage and scrapping operations. Due to the high speed and precision cuts combined with low cost, plasma cutting sees widespread use from large-scale industrial CNC (Computer numerical control) applications down to small hobby shops. Walton and Company is equipped with two 20′ PPI retrofit plasma tables which provide a fast and efficient way to burn out sheet metal parts. We use Vulcan and CAMduct software for nesting our sheet metal components and we have the capability to download duct drawn from CADMEP and Trimble. This direct download helps speed up production and makes the process easier on both field foreman and data entry personnel. Walton & Company has an impressive amount of fabrication space which allows the Sheet Metal & Fabrication Department to provide our customers with quality metal fabrications in practically any material type and thickness. We have commercial and industrial sheet metal installers who fully understand field quality requirements and schedules. 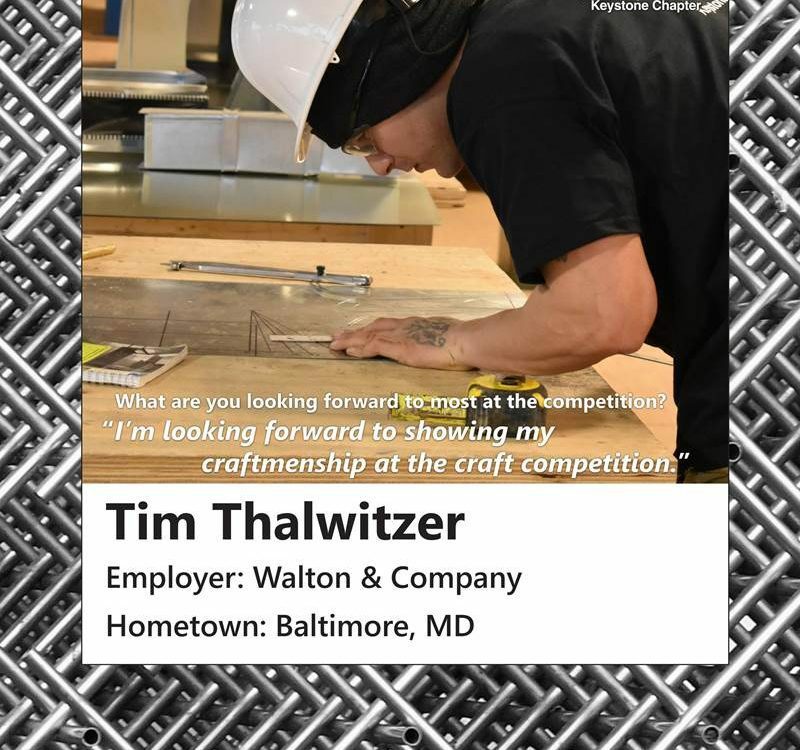 You may be surprised to know that Walton & Company fabricates ductwork and specialty metal projects for many of our mechanical construction “competitors” to assist them with meeting their contract terms and conditions. We provide quality ductwork delivered to your site in a timely manner and fully in accordance with SMACNA Sheet Metal Standards. See our website for additional information on what Walton & Company is accomplishing with the use of plasma tables. Give us a call with questions or to schedule a meeting to discuss your next project. We would love to collaborate with you.